E36 LS swap causing you overheating issues?. 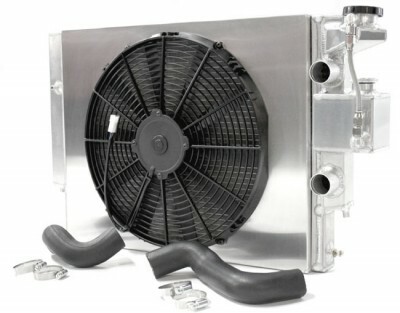 With our setup we will be able to keep cool from street cars to full race cars. This is a direct bolt in while retaining a factory look, along with our new core design for 20% more cooling.